Welcome to all fellow Sonic fans and visitors of our site! Together with SonicCIS and Sonic and all Characters we're preparing something interesting for you. 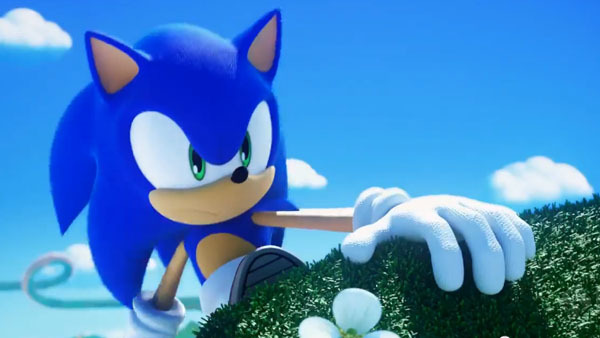 Summer 2014 will mark one of the most important events in the history of Sonic fandom surrounding Russia and several other countries, which will unite all fans from our main communities! We're going to hold a true fan convention called SuperSonicCon with everything that is usually part of such events. During the entire day under the roof, we will hold ceremonials, different contests, video game tournaments and the most important thing of all - Sonic fans from all over the world will be able to meet in a friendly atmosphere, communicate and have a really nice time! It will be held in a large space enviroment, well-equipped and prepared for the realization of an event like this. Relatively low entry price/costs for participation in this event. We will be giving enough attention to cosplayers and fan art activists, make contents and organize stands, appearances and master classes. A solemn ceremony of awarding fandom participants in several unique nominations . Special Stage: We will be going on an afterparty nature trip outside of the official program. The nature trip can be seen as a trip outside of the city, where we will have barbeque and several other stuff. The field of action is rather vast and if you wish to contribute to this event, you are able in any way. If you have any ideas that can help us with things such about the event itself or the type or format of the parts, then you can share them with us and we'll see what we can do with the ideas so you can take part of this even t s' organization! We will regularly publish new information about preparations for this event. 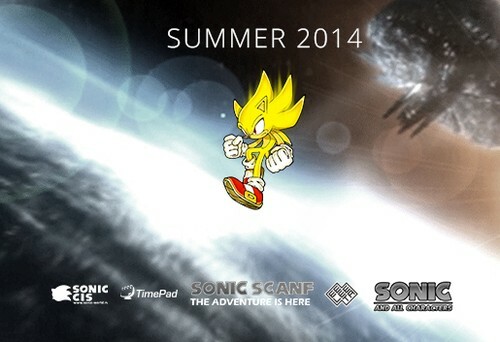 Follow the news at supersoniccon.ru and here in the news section of Sonic SCANF! 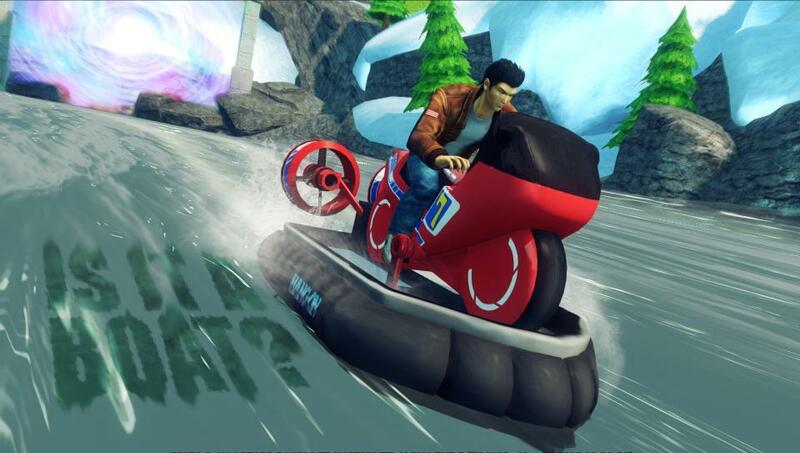 - The game is playable for FREE until the 10th of December on Steam, so you can try it out. Aside from that, the game got a ridiculous 75% sale now! C'mon, you can't get it any cheaper than that! - It is most likely that the game will also be avaiable through Humble Bundle. I consider checking that out first, as you might get the game for even less and even more games! The DLC currently costs 4 euros on Steam, which is a bit off. But aw, c'mon, it's for charity right?